A lot of teachers struggle with getting their students interested and engaged in lessons. Here are some practical tips to encourage more participation, interest, and knowledge retention. 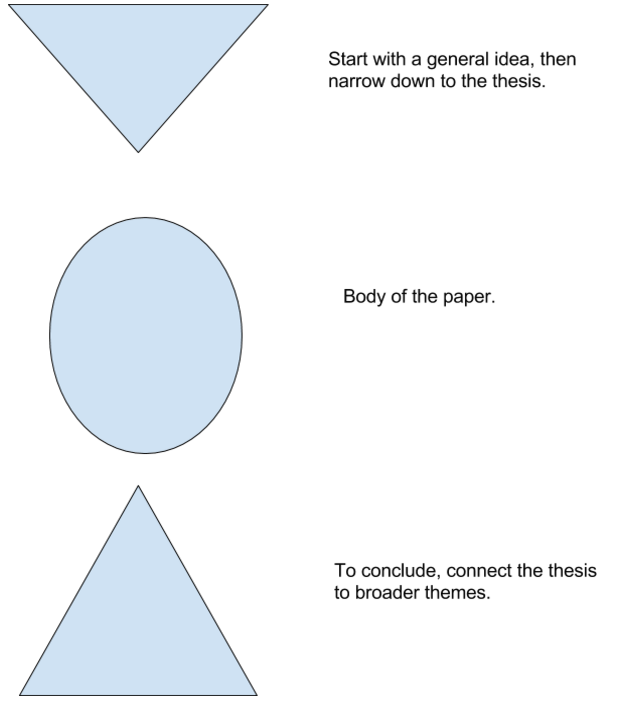 We ask students to write essays that are interesting and that connect a specific idea to the bigger picture. It’s why the introduction starts out broad, and why the conclusion ends the same way. Outside of the specific focus of the essay is a larger framework that makes the essay meaningful. In other words, we want student writing to convince us that the essay is worth our time. However, many teachers forget this in their lesson planning. Pressured by time constraints and Common Core standards, they dive into textual analysis without convincing students that what they are teaching actually matters. No student is eager to diagram the narrative structure of a novel. That is a technical skill that you want the students to learn, but in order to get them to do it, you need to sell them on why this matters. Think broadly about how this technical skill connects to the bigger picture. Why do we care about the narrative structure of a novel? How does this tie into a more interesting, broader question like “How do we tell good stories?” Teach as though you were writing a great essay—how can you get students hooked on the lesson? How does the technical skill tie into something that they care about? Let’s assume that you are teaching the rhetorical strategies in Jonathan Edwards’ Sinners in the Hands of an Angry God. You want students to do a textual analysis to understand the images and figurative language used in the speech. But remember—students need to first buy into what you are going to teach. One strategy might be to connect the textual analysis to students’ own lives. Start by asking the broad question: “How would you convince someone to radically change what they believe?” Brainstorm strategies on the board and debate their effectiveness. Maybe bring in examples of rhetorical strategies used in advertising to connect this idea to contemporary times. You’ve created a context around the skill you are trying to teach, and thereby made the lesson meaningful for your students. Now that you’ve piqued the students’ interest, dive into the text to see what Edwards does in his speech. Outline the strategies and focus closely on the text. Students have bought into what you want them to do, and they have a motivation for focusing on the specific task at hand. The conclusion of a lesson creates an opportunity to broaden again and connect the specific task to the bigger picture. If your lesson was a compelling essay, how would you conclude it? If you started out your lesson by asking a broad question, circle back to that question and show how you’ve answered it through the activities that students completed. You can also think of how the skill might be used in another context that is meaningful and engaging for students. 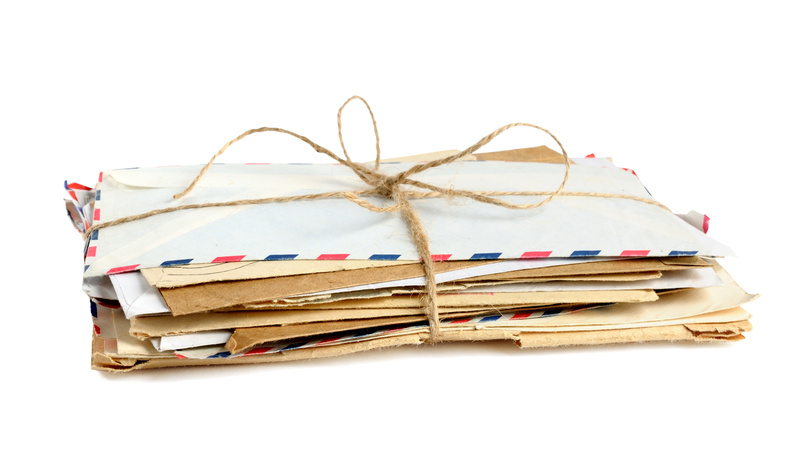 Having students write letters is a great wrap up activity idea for your lesson. Let’s go back to the example of the lesson on Sinners in the Hands of an Angry God. Once your textual analysis is complete, bring the focus back to the larger question: “How can we apply what we’ve learned from Edwards to our own lives?” This could lead to a wrap-up activity that shows mastery of the skill you’ve practiced. Have students create their own brief speeches using the strategies studied in Sinners in the Hands of an Angry God. They could make infomercials for a particular lifestyle product or write a letter to a criminal convincing him or her to reform. You’ve achieved your pedagogical goal and helped your students to see the value of the specific task they’ve learned.